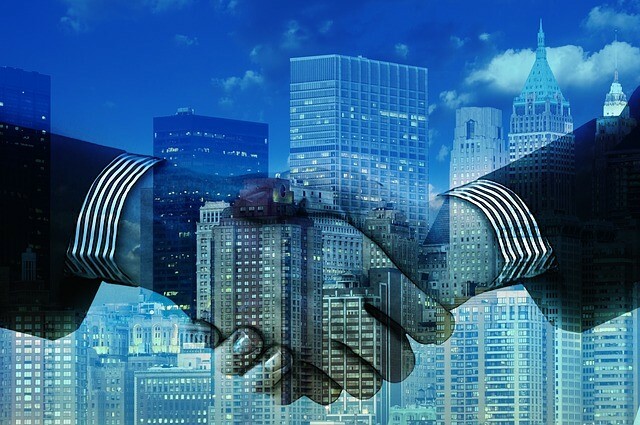 The International Association for Contract and Commercial Management (IACCM) recently conducted its annual survey to identify the most-debated terms and conditions when enterprises negotiate contracts. The survey, which is available with registration on the IACCM‘s website, ranked the terms – and a look at the top 10 reveals the immense potential for contract management software to assist enterprises in their contract negotiations. Limitation of Liability – With pre-approved contract templates and clauses, all contracts can be created with language that limits liability exposure. By flagging non-compliant or non-standard language, enterprise contract management software will alert the appropriate people early in the contract creation process if a contract is being created with unacceptable liability risk. Indemnification – When negotiating indemnity clauses, negotiating leverage can be strengthened with the business intelligence made possible by enterprise contract management software, which will monitor, store, report, and analyze contract performance data. Price/Charge/Price Changes – The greatly enhanced business intelligence provided by contract management software is also critical in negotiating pricing. Accurate and comprehensive contract performance data allows an enterprise to prove its case for more-favorable pricing terms. Intellectual Property – Contract management software not only provides enterprises with the data to properly value intellectual property, it can help identify insufficient protection of intellectual property, both in the overall contract management strategy and within individual contracts being created. Payment – The benefit here is not only in the negotiation stage, but in the compliance-enforcement stage. The software can aid in maximizing allowed revenue, or, conversely, in reducing penalty costs. By ensuring efficient payment management, the software enables enterprises to be more aggressive in their negotiations on payment terms. Liquidated Damages – As with indemnity clauses, terms and conditions for liquidated damages can be negotiated more astutely because of increased business intelligence. With the data and analysis supplied by the software, an enterprise can make the case for liquidated-damage clauses that are reasonable to both parties. Performance/Guarantees/Undertakings – Just as enterprise management software helps monitor payments, it also helps monitor the performance aspects of a contract. This monitoring results in a stronger negotiation position when performance terms and conditions are being negotiated. Delivery/Acceptance – Contract management software enables evaluation of the financial impact of various delivery/acceptance terms and conditions, so that an enterprise is cognizant of the consequences of the options it’s negotiating. Applicable Law/Jurisdiction -The software makes it easy to see the effect of this contract component. Enterprises can negotiate with a complete awareness of what’s at stake. Confidential Information/Non-Disclosure – Contract management software can help identify information that needs to be protected within a contract that’s being negotiated. It can also help prevent erroneous information sharing or disclosure once a contract is in effect. The IACCM’s list includes the next 20 most-debated terms as well, and each of them also can be better negotiated with the assistance of contract management software. As can be seen in its relevance to each of the most-debated terms, enterprise contract management software is an essential tool in improving contracting and negotiating to build and support the mutually profitable, long-term business relationships the IACCM is talking about.